Registration is now open for the Skipping Summit. Registration package with weekend schedule, judges training, parent sessions has been sent to your Club contacts. Make sure you are provided with all the details from your Club. Deadline for registration is September 22! Please note, some of these prices could be cheaper if booked online or booked with a no cancellation policy. 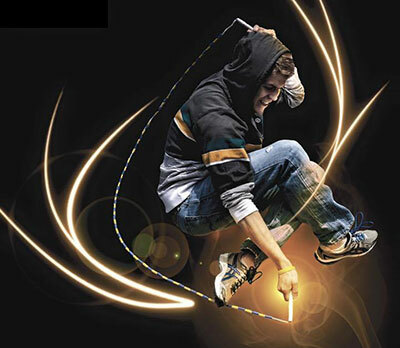 The Skipping Summit will be held at Sacred Heart School, 4419 – 52 Avenue, Wetaskiwin, AB. We have access to two gymnasiums the entire weekend! Included in your registration is a swim pass at The Manluk Centre . A pool with waterslides and lazy river. Athletes who do not wish to train for a full day on Saturday may end their day early to relax and socialize at the pool. We are so excited to have the follow six coaches coming to Alberta!! The variety of skills they will bring to our sport will be vast! LJ has won 28 Grand World titles, 20 Grand National titles, 2 World Records...and the list goes on . He jumps with the Hot Dogs USA, Flight Crew and Jumping Eagles Jump Rope. He has appeared on show like American's Got Talent and The Gong Show ! Compilation video of LJ here! Maverick is a 10 year member of the jump rope team Hot Dog USA. ﻿He loves gymnastics and interactive tricks in Double Dutch. Assisted flips are his favorite, mostly because he is the one being flipped! Here is Maverick performing with the Hot Dogs! Zac has jumped with the Bouncing Bulldogs,the Skipsations!, and now with the Cary YMCA Superskippers in Raleigh, North Carolina. 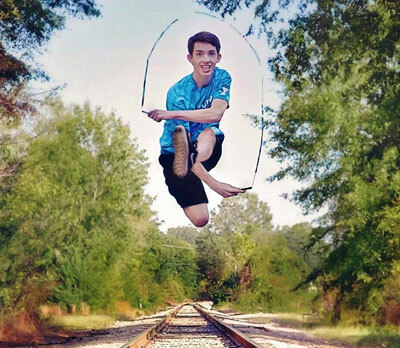 He holds 5 national records in speed and double unders! A short video of Zac and his strengths! Sara is the captain of the Coronado Speed Spinners Jump Rope Team. She is 18 years old but has been jumping for eleven years!! 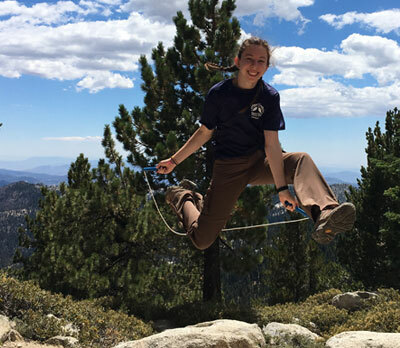 She has earned first place at Grand Pan-Ams in double dutch freestyle . Watch Sara in action here! Justin is going into his tenth competitive year. He has jumped with Tri-Force Jump Rope and the YMCA Super Skippers. 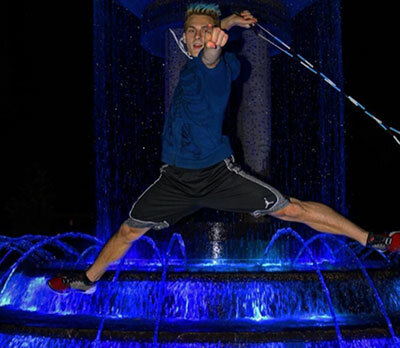 He is a two time national champion, second in the world this past year, and is an USAJR All-Star. Originally from Nova Scotia, Avery has been jumping since 1999. 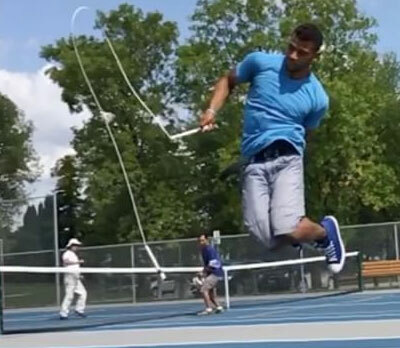 He specializes in single rope freestyle and strives to be a master of rope manipulation! Great video compilation of Avery and his passion! 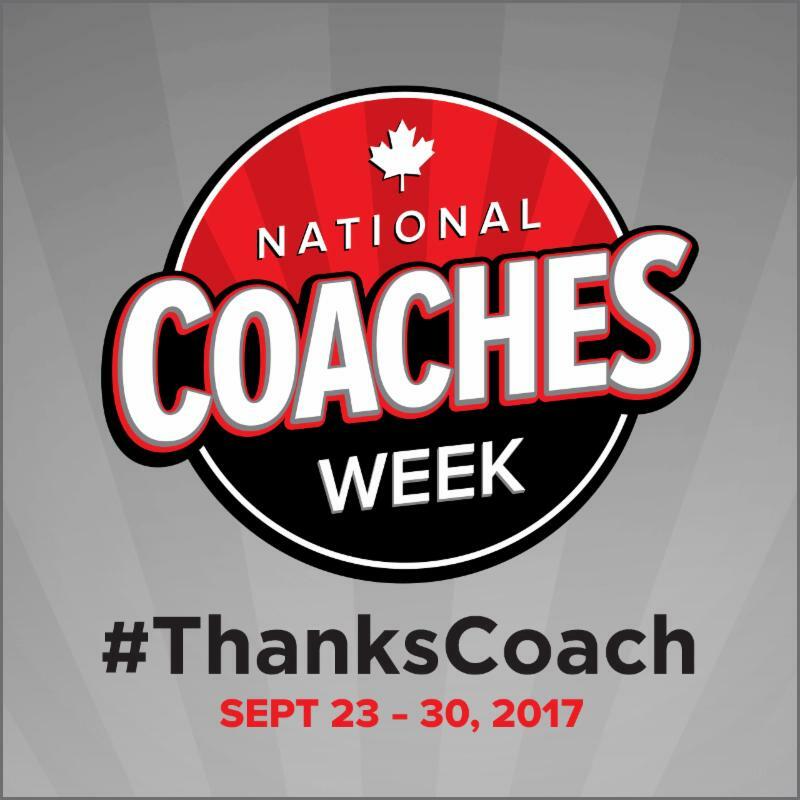 September 23 – 30, 2017 is National Coaches Week and we’re asking all our Alberta skippers and teams to help celebrate! Send us a fun photo of your coach(es) or several short video clips (under 10 seconds each) of WHY YOUR COACH IS THE BEST and we will compile them into one video to share on social media on why our Alberta coaches are AWESOME! Make sure to wear your team uniforms too! Please send photos and videos to che@shaw.ca by September 20! 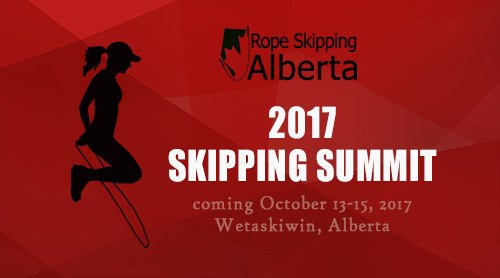 Rope Skipping Alberta is now accepting membership registrations for the 2017-2018 year! Rope Skipping Alberta's membership year is from September 1, 2017 to August 31, 2018. ﻿Membership fees will be $15.00 per person for competitive members (includes athletes, coaches, judges, officials, and volunteers who are involved in RSA competitions and events) and $25.00 per club for recreational clubs. The submission of payment for membership feeds to RSA. 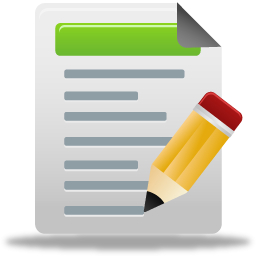 To help clubs complete the membership form, a registration tips document is available to help guide clubs through the process. If you have any questions regarding membership registration, please contact Rope Skipping Alberta . We're looking forward to another great year! RSA Receives a Volunteer Alberta Grant! Rope Skipping Alberta is pleased to receive a Volunteer Screening Development Grant from Volunteer Alberta. This grant is designed to support small nonprofit organizations facing resource and capacity challenges in the area of screening. Coaches, club directors, volunteers, and parents are invited to participate in a presentation on responsible coaching and volunteer screening at the 2017 Skipping Summit. 70% of kids quit sports before high school. How we talk to our kids about sports is how we keep our kids in sports. Rope Skipping Alberta's Board of Directors typically meets on the first Sunday of each month, with some variations due to holidays. Add me to your distribution list! Our newsletter is being piloted as a way to more effectively communicate events and opportunities with our membership. To be added to Rope Skipping Alberta's e-newsletter distribution list, click here . As a member of Rope Skipping Alberta, you are receiving this newsletter to keep you informed about events and programs impacting the development of rope skipping in Alberta. This newsletter is being piloted as a way to more effectively communicate events and opportunities with our membership. It will be usually be circulated approximately bi-monthly and will highlight rules and technical developments, athlete and coaching information, officials training, club information, and more! 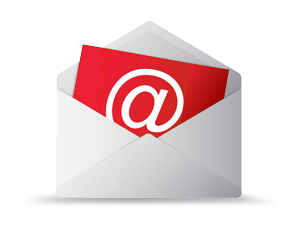 Any feedback about the newsletter can be sent to ropeskippingalberta.board@gmail.com. If you wish to unsubscribe, this can be done through the "Unsubscribe" link at the bottom of the newsletter.